These TRX-4 Black Aluminum C Hubs help you add strength down low. These C Hubs weigh 19g each and fit within the stock footprint. 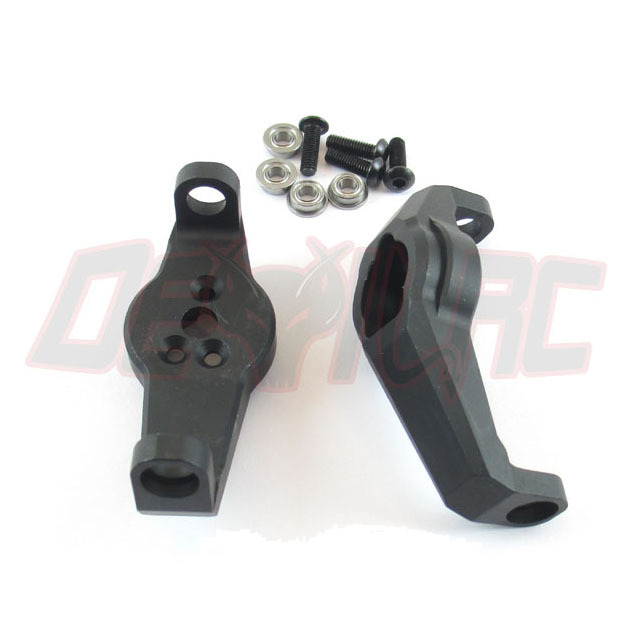 These are compatible with stock Traxxas axles.